Are you a healthcare professional looking for a place where you can grow professionally and personally? While adding over 30 cardiovascular professionals to our Cardiology Services group, we are experiencing significant growth and an increased opportunity for you to join our dynamic team! 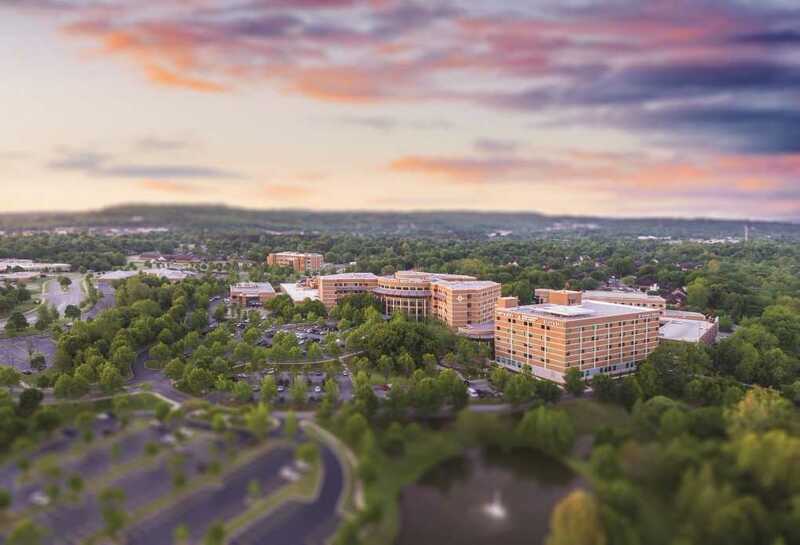 As the market leader in Northwest Arkansas, our staff work with Cardiologists, Cardiovascular Surgeons and Anesthesiologists to provide the highest quality care, as our five labs perform over 6000 diagnostic, interventional and electrophysiology procedures a year. We invite motivated, enthusiastic, and talented candidates, like you, to apply for one of our open positions. You belong here at Washington Regional Medical Center! This position is responsible for direct care of patients having Cath lab, special procedure lab, or electrophysiology lab procedures. Performs a variety of technical functions that require reasonable independent judgment under moderate supervision. This position has exposure to communicable disease, body fluids, radiation, and chemicals common to a Cath lab. This position spends the majority of time standing and walking (up to 60% of work time.) Frequent lifting, pushing/pulling and carrying of up to 100 lbs. is frequently required when positioning patients and equipment (up to 30% of work time). This position serves a variety of age groups: Adults (up to 39% of the time) and geriatrics (60%). Ability to work extended hours and days. Ability to take Cath lab call or rotation. ARRT Registered with an AR State Licensure or ARRT registry eligible with temporary AR state licensure or RCIS with AR Limited Specialty License (LSL). Current BCLS. Obtain ACLS within 3 months of hire and PALS within 6 months of hire. Requires knowledge of cardiovascular practices as generally associated with the Cath lab, electrophysiology lab, and special procedures lab. Minimum qualification includes ARRT or RCIS with AR licensure. BCLS is required, obtaining ACLS within 3 months of hire, and PALS within 6 months of hire. Preferred qualifications include 2 years of Cath lab, special procedure lab, or electrophysiology lab experience. Effectively administer to the needs of the patient, physician and other team members. Must be proficient in monitoring and scrubbing all Cath lab, Electrophysiology and Special Procedures cases. Must implement emergency care when needed.